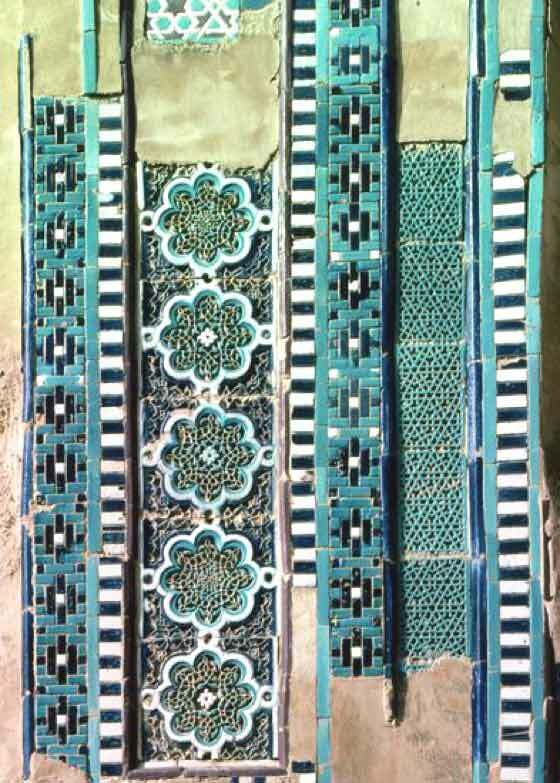 This site offers the full free possibility to download more of 4000 images of patterns coming from the cultural inheritance and from wealths of the Islamic world. 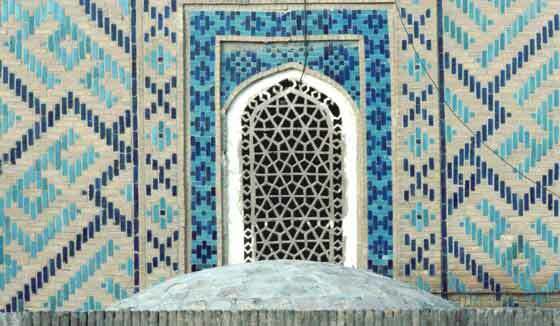 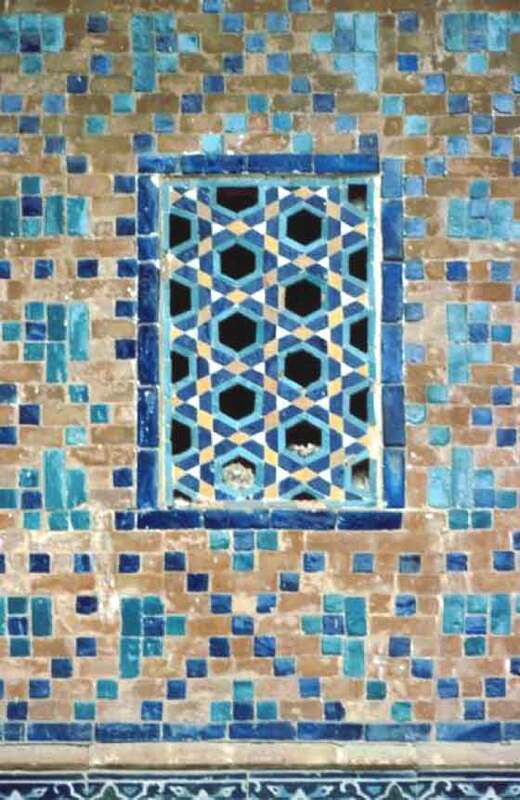 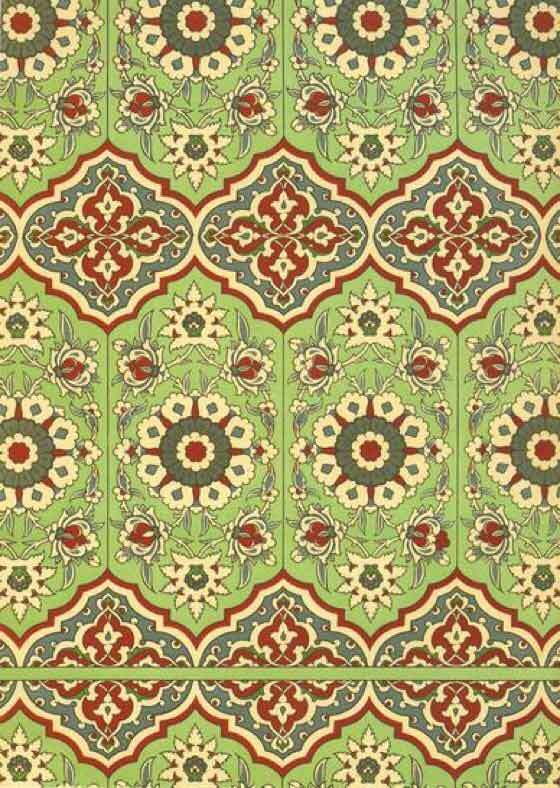 The author of the site, in love of decorative arts, notable part of the Islamic aesthetical expression, has built a resource rich in inspirations for all designers, as for the historians of the art and the lovers of patterns and decorative graphic motives. 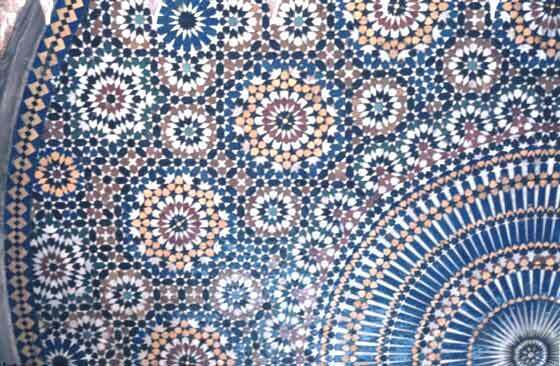 The site is complete of numerous sections: besides the rich photographic archive, organized for geographical areas and with endless search keys, there is a glossary, a section with graphic analysis and diagrams of the patterns, a section with origins and meanings.